This is the revised version of my old art request. So here are the rules. I can reject your request for a reason. If you already request and waited for your art, then don't request more. Do not complain like "Where is my art?" Didn't I already draw those two together before? I do like drawing people in suit. Okay then. 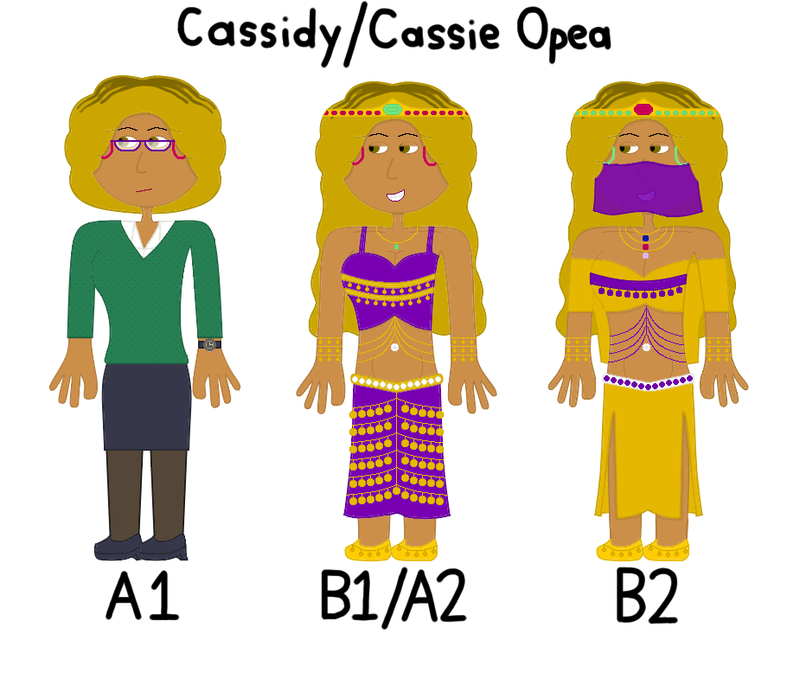 Can you draw both Cassidy (A1) and Cassie Opea (B1/A2) together, but split up like you did the Joy and Ninjoy picture in your Flipverse Tail topic, please? I knew you gonna ask that, sure. Could you draw Keyona? Click for better quality. Um...sure? I'll try my best. Um...sorry. Who should I draw? Um...sure? I'll try my best.Um...sorry. Who should I draw? Meaning, the last pic. I don't know, what's his name anyways? 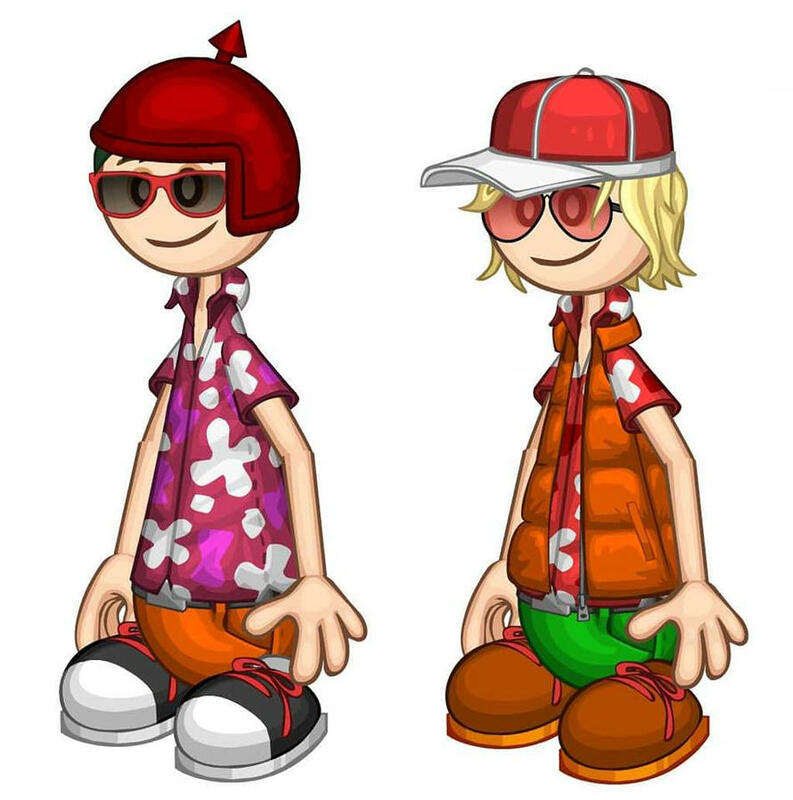 Can you draw Alberto and Penny in my pop star designs? Really!! I love too!! It's a good thing the outfits aren't too revealing. 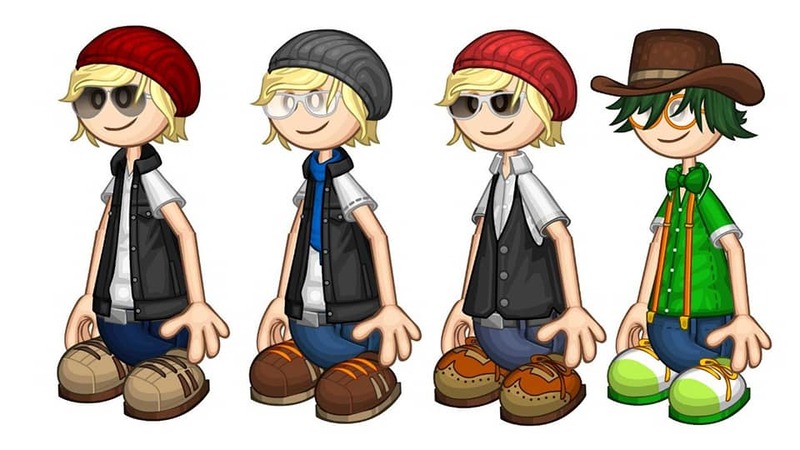 Okay then, but I'm picking which two design since in the last pic seems look hard to draw.